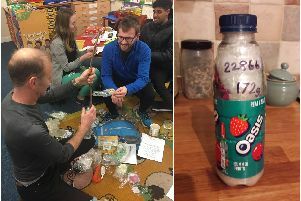 Primary schools across the Warwick district are working together to help tackle plastic waste by creating building bricks out of plastic bottles and unrecyclable plastic. 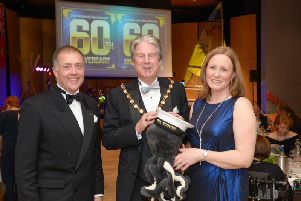 The 2nd Warwick Sea Scouts kicked off their 60th anniversary celebrations with a fundraising ball which raised thousands of pounds for their new headquarters project. 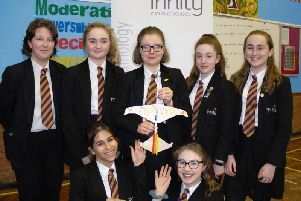 On International Women’s Day last Friday (March 8), 50 female pupils from Trinity Catholic School put their STEM (Science, Technology, Engineering and Maths) skills to the test in a one-day propelled glider challenge provided by The Smallpeice Trust. 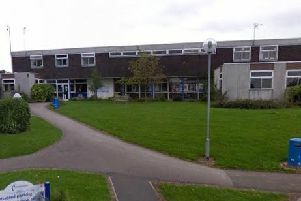 Plans to expand Campion school in order for it to have a greater capacity of pupils have moved a stage forward. 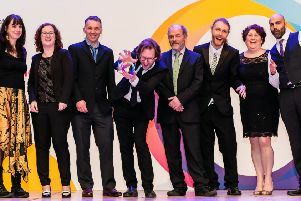 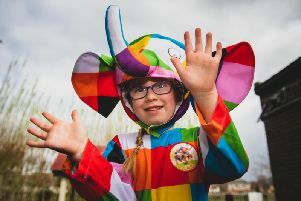 Alternative Education Provider Leamington LAMP has won the National Autistic Society Award for Professionals – Inspirational Education Provider 2019. 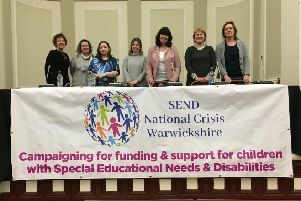 Parents from across Warwickshire have gathered in Leamington to discuss what many are calling a “national crisis” in funding for Special Educational Needs and Disabilities (SEND). 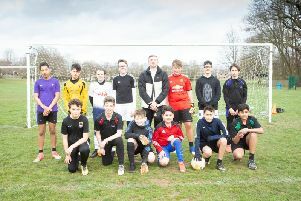 Teachers are in danger of being physically harmed in some of Warwickshire’s schools according to a county councillor worried about the pressure on funding in education. 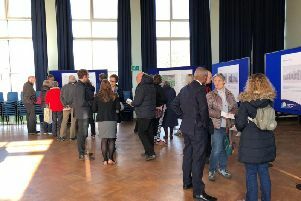 Plans for a new school and sixth form in Kenilworth went on display to hundreds of residents at the weekend. 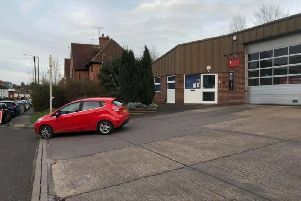 The team at a nursery in Warwick is celebrating after receiving an ‘Outstanding’ rating from Ofsted. 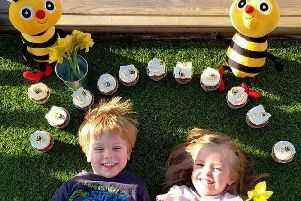 Budding horticulturalists have set out their visions for a new apiary at the national home of beekeeping based in Warwickshire. 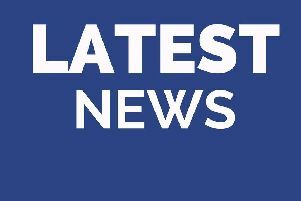 Members of the Kenilworth community are being encouraged to go along to see the plans for a new school and sixth form this weekend. 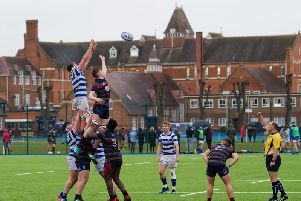 A historic school site in Warwick has been sold for residential development. 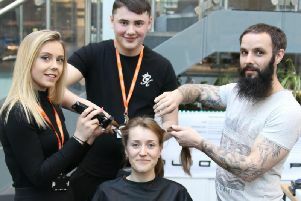 Royal Leamington Spa College transport manager Rachel Martin’s went under the scissors and said goodbye to her tresses in a bid to raise cash for The Humane Society International UK charity. 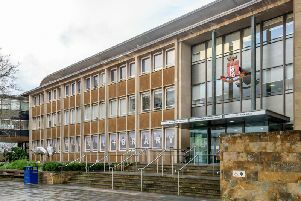 Vulnerable or disadvantaged children will have a better chance of landing a place at their preferred school following changes to Warwickshire County Council’s admissions policy. 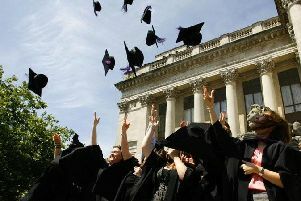 More than one in four students starting at the University of Warwick in 2017 were privately-educated, according to the Higher Education Statistics Agency.